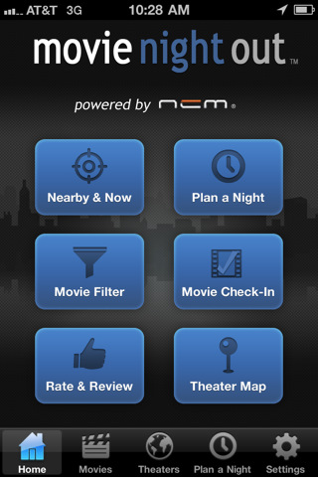 Welcome to Movie Night Out, your personal movie advisor. 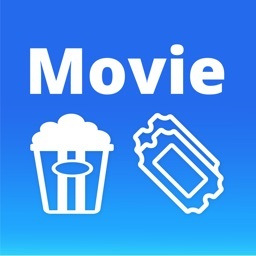 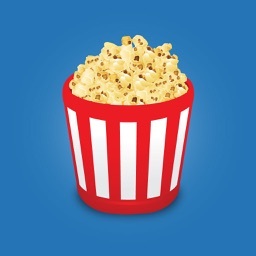 Enjoy a completely ad free experience as you browse movies and theaters, watch trailers and buy your tickets. 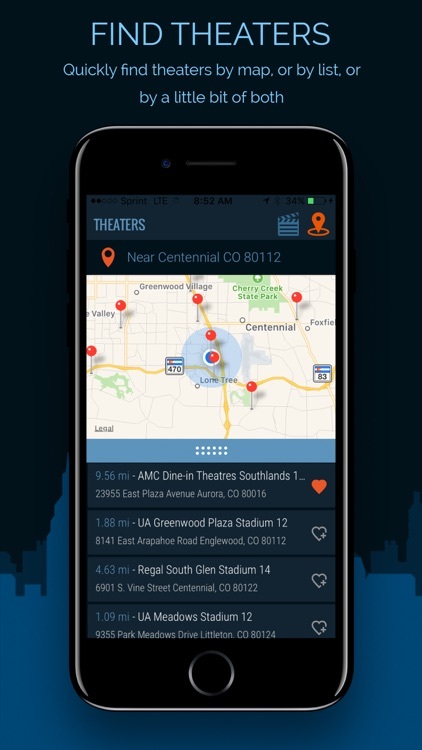 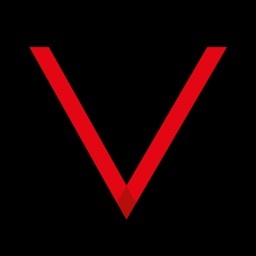 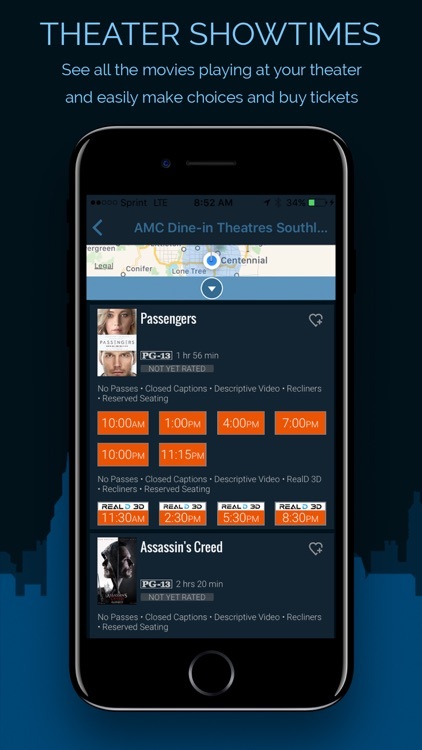 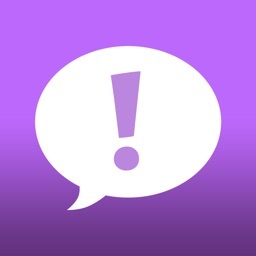 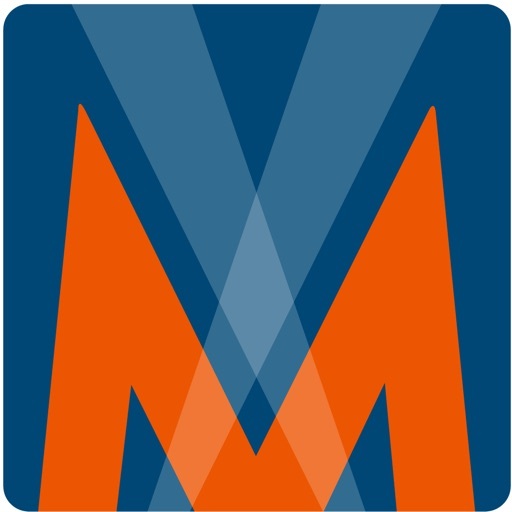 -	Pinpoint nearby theaters whether you’re in your own neighborhood or in a new place for the night. 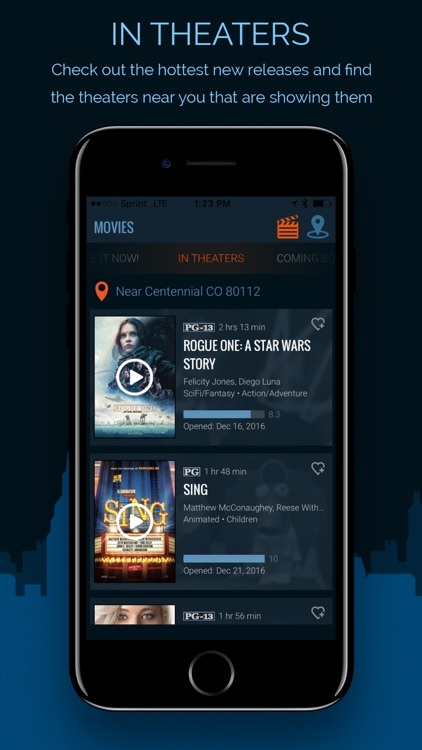 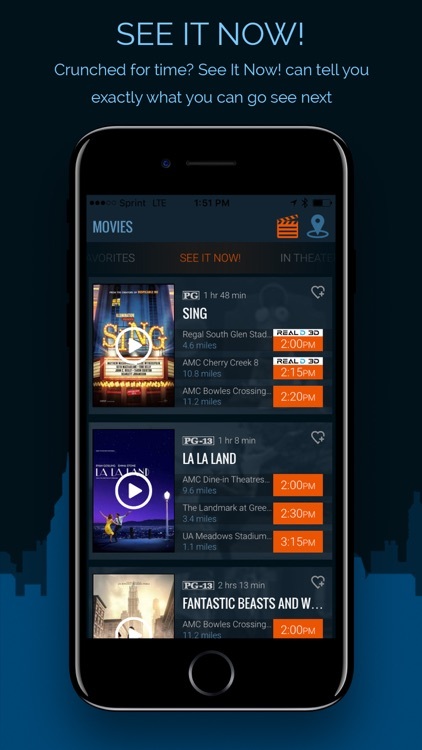 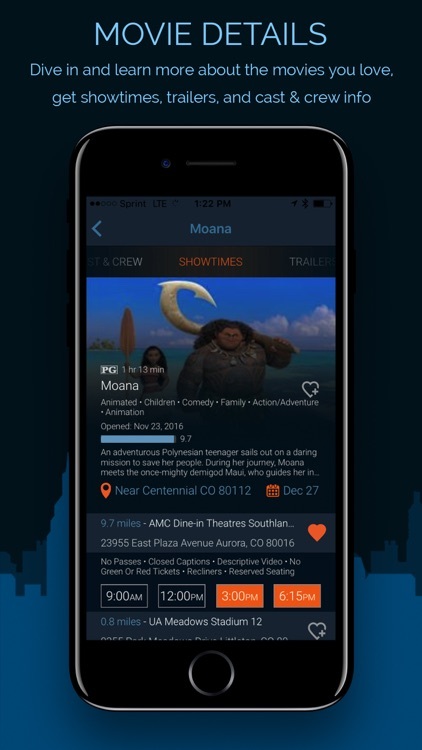 With Movie Night Out you can get showtimes, integrate social networking, and plan activities for after the show.